Health Extension Rural Offices (HEROs). Why do people become ill? The answer to that question varies from community to community, dependent on such factors as income, heritage and environment. 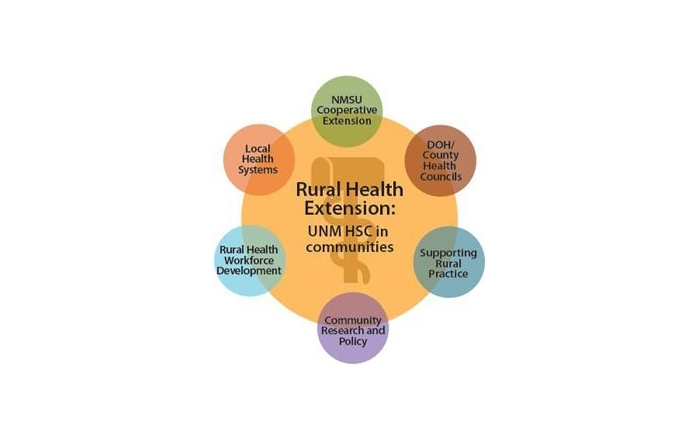 UNM’s Office of Community Health is currently searching for that answer through its Health Extension Rural Offices (HEROs). 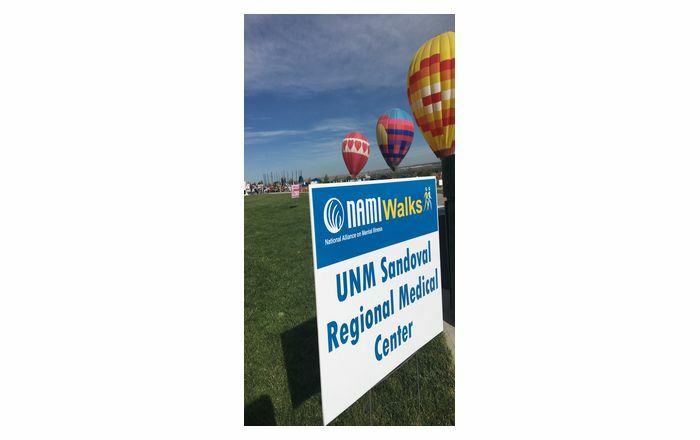 HEROs was developed to help tailor health care solutions to the unique circumstances of communities around the state, and better integrate UNM’s health care, education and research efforts into the communities. 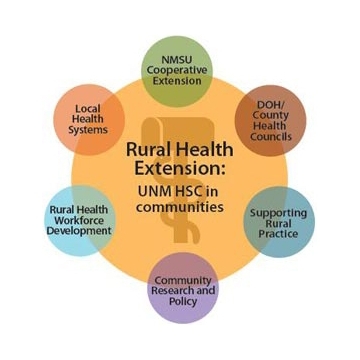 The goal of HEROs is to link community priority health need with UNM Health Sciences Center resources to achieve measurable improvement in health status. "We've been doing outreach for years," said Art Kaufman, M.D., vice president for the Office of Community Health. "It was good work, but we had no true presence in those communities. We began to see that agricultural extension offices, agents, were living with the people they serve, funneling in university resources where they could see they were needed." Today, three regional HEROs agents are in place in communities around the state including tribal communities, and communities in the northern and southern part of the state. Since the agents' work is driven by each community’s health priorities, the product of their labor varies by county and tribal location. Currently, HEROs is being used as a national model of how to incorporate prevention programs into the health care reform. UNM's presentation on HEROs impressed Washington planners that it became the model used in Section 5404, the "Primary Care Extension Program." The law authorizes $120 million a year for six years for a national demonstration project based on the HEROs model. 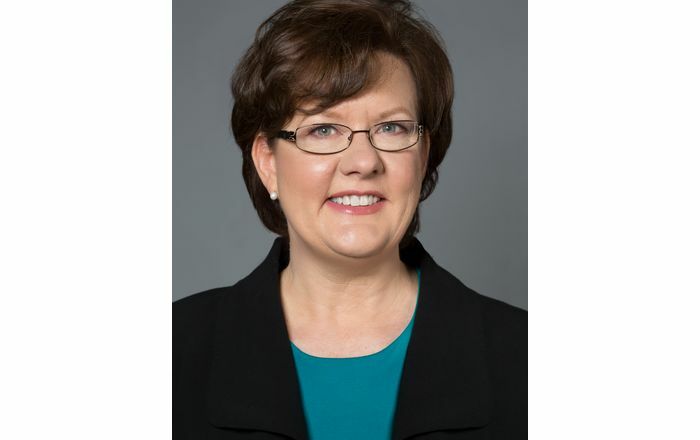 "U.S. health care focuses on expensive treatment in hospitals, emergency rooms and clinics. 'We've always done it this way' is one reason it costs so much, but performs so poorly," said Kaufman. A large investment in health services won't translate into a substantial community health improvement if we are not addressing the factors underlying why people become ill. We can change health care outcomes, but it means we change first. 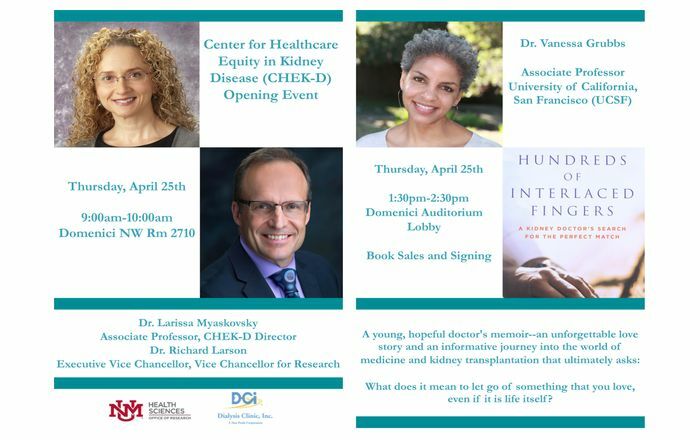 Primary care, clinical practice, training and research – they all have to realign to change the social determinants of health." For more information on HEROs, visit the HEROs website.